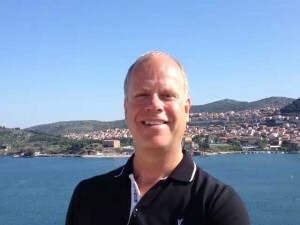 Martin reporting from the port of Sibenik. 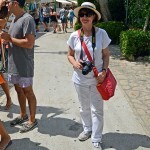 Martin gives an excellent report on Sibenik in Croatia. This port is about 50 miles north west of Split. This is beautiful part of the Dalmatian coast with tours to the wineyards to the north and to the historic Split containing the Roman Palace of the Emperor Diocletian to the south.